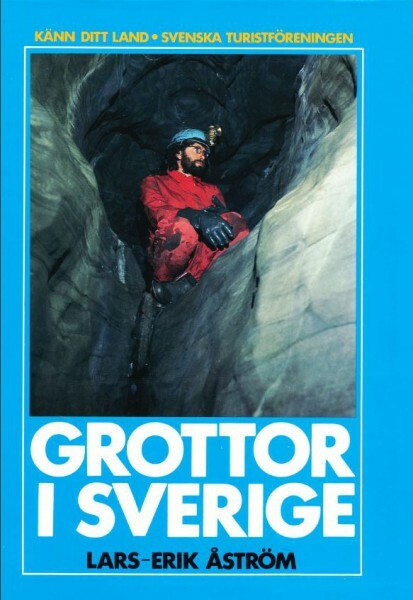 Lars-Erik Åströms bok Grottor i Sverige finns nu åter tillgänglig för nedladdning av inloggade medlemmar. Skannad version av Lars-Erik Åströms bok från 1986. Förord av Sven Gunnvall och med engelsk översättning av Thomas Andreasson. Detta inlägg postades i Dokumentarkiv, Forskning, Litteratur, SSF Allmänt den 2013-11-02 av Torbjörn Djuvfeldt. Följande meddelande från UIS nådde nyligen förbundet. Då meddelandet har allmänt intresse för forskare inom miljöområdet läggs det därför ut i sin helhet. UIS started a New International Programme for Cave Research (IPCR). 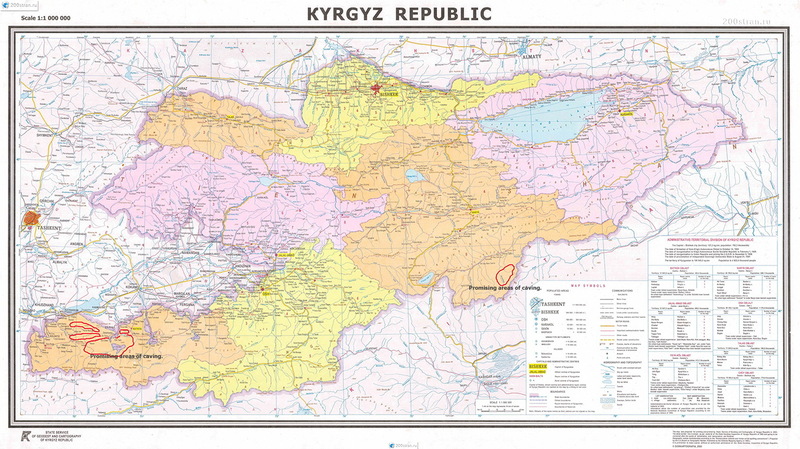 It aims to establish a link between studies of the local climate, ground waters infiltration through the bedrock, karst hydrogeology and hydrochemistry, cave climate, cave microbiology, speleothem fabrics and quality of the speleothem records and to produce new results obtainable only by application of all these studies on the same cave. So far there are no any published complete studies on this topic and this project will expand our knowledge about karst processes. Therefore it is very prospective and requires large collaboration of cave and karst researchers worldwide. So far it has 51 participants from 27 countries, from 5 continents, but this collaboration expands extremely rapidly. I am asking you to help to improve our knowledge in this neglected and not sufficiently well developed field. It is timely effort, because recently raised high international demand for such knowledge. It is produced by the great interest in the Global Change studies, but the best records of the Climate Change are obtained from speleothems. Therefore many main stream scientists (outside the speleological community) are very keen to study speleothem archives of the Global Change. This endangers speleothems from over sampling and becomes the main issue for caves protection. This project will reduce dramatically the amount of unnecessary sampling of speleothems. This project will find which regions produce only porous or altered speleothems, which can not be used for measurements of reliable paleoclimatic records. It will establish proper criteria for the potential of any speleothem for obtaining of high quality reliable speleothem records. These criteria will be applied for sampling of speleothems. This will raise significantly the quality of the obtained speleothem records. This programme will be made in collaboration with the Cave Minerals and Cave Microbiology commissions of UIS. Its execution requires large scale collaboration of cave researchers and climatologists from all karst regions worldwide. So WE CALL FOR CO-OPERATION OF SCIENTISTS AND CAVERS FROM ALL COUNTRIES AND FIELDS OF KARST AND CAVE RESEARCH in order to improve our understanding of the processes of precipitation of speleothems and their impact on speleothem structure and speleothem records. I hope that all of you will make maximum possible efforts to help our commission to reach these goals. Please send this information to your colleagues or friends from the speleological community who may be interested in such kind of activity. Anybody interested to collaborate in this large scale international effort should write to yyshopov@gmail.com or yyshopov@phys.uni-sofia.bg to become member of the research team and to receive details regarding the research plan. Excuse me for potential cross posting. Project background. Laszlo Jakucs* demonstrated that karst waters hydrochemistry and karst denudation processes are strongly affected by the local climate due to different plants communities and amounts of biogenic products (organic acids and soil CO2) in different climatic regions. Although his and following studies on climatic impact on karst processes considered only 5 climatic zones and did not studied secondary calcite precipitation in speleothems. Far more precise climatic subdivision is necessary to achieve goals of this programme. IPCR must study also the microbiological impact on speleothem deposition, which has been neglected. * Laszlo Jakucs (1977) Morphogenetics of karst regions: variants of karst evolution, John Wiley & Sons, 283 p.
Detta inlägg postades i Forskning, Internationellt den 2013-09-13 av Torbjörn Djuvfeldt.